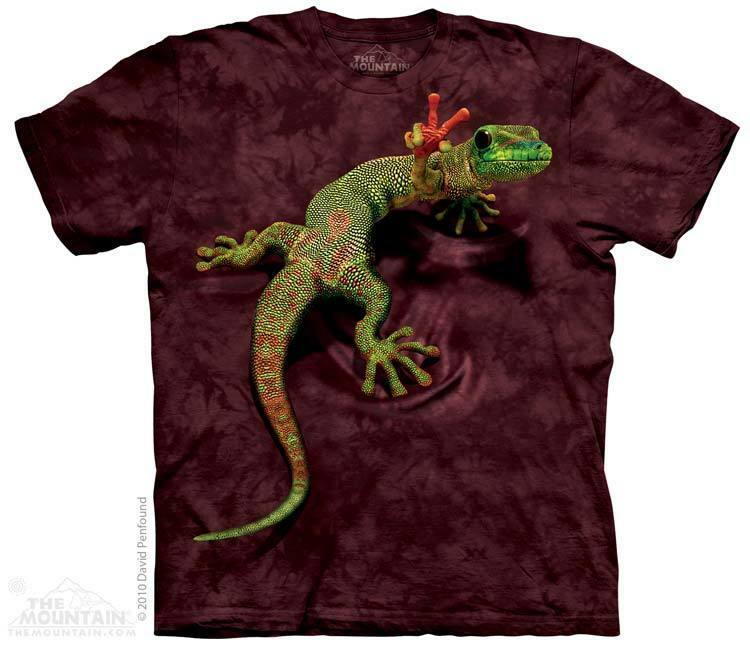 Peace Out Gecko is a reptile t-shirt from The Mountain® is not only funny but it actually looks like a real gecko on the shirt. 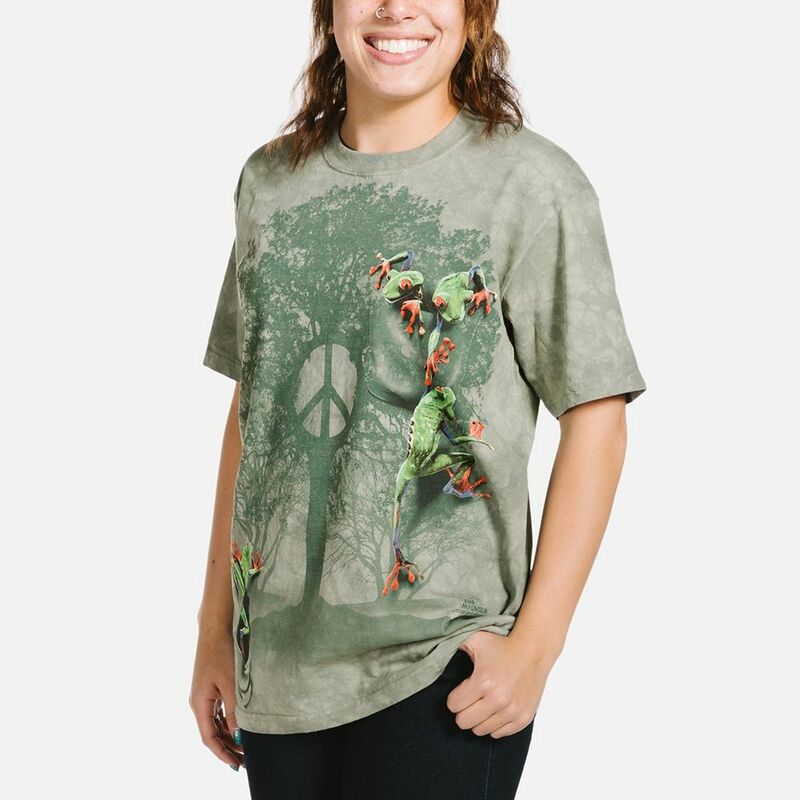 The realistic artwork by David Penfound gives the illusion that a gecko is climbing up the shirt and giving a peace sign. Did you know? Geckos are lizards belonging to the infra order Gekkota, found in warm climates throughout the world. 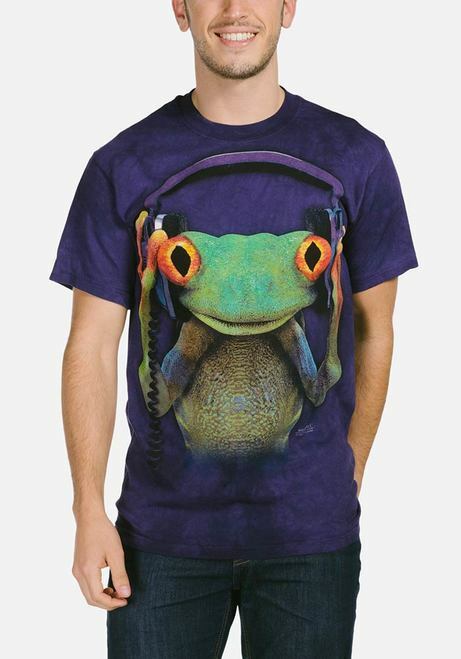 A gecko can live to be 30 years old. 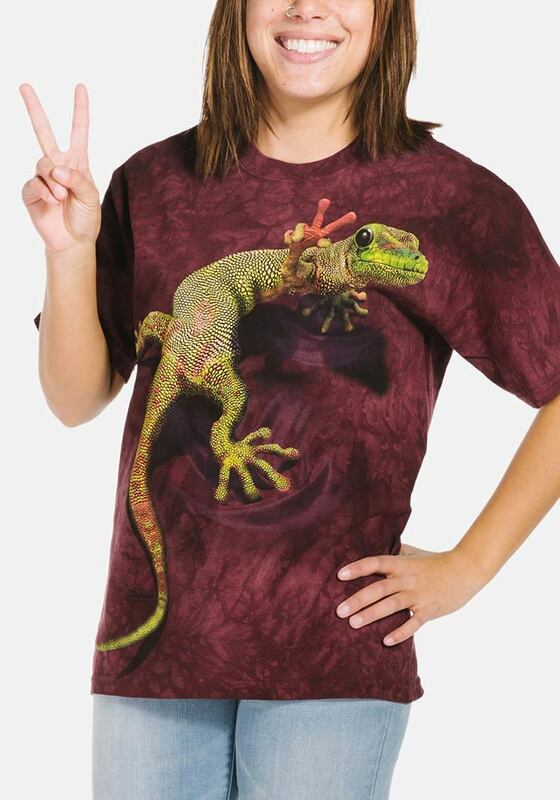 The Peace Out Gecko Lizard t-shirt is stunning! 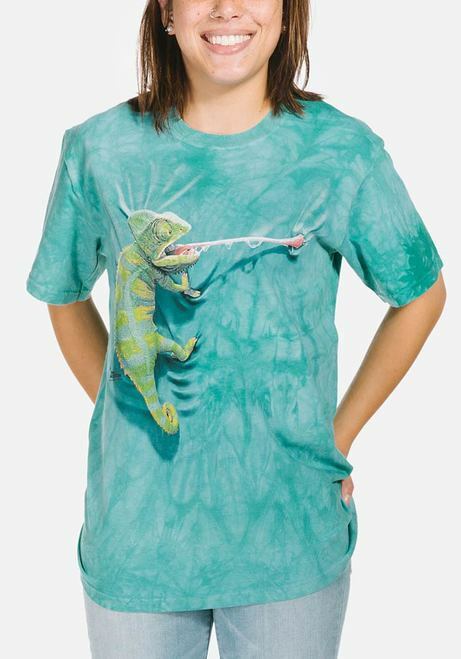 The colours are so vibrant and the lizard looks as if it's going to jump out at you - so realistic and cool! Wonderful customer service and a quality product! Highly recommended!